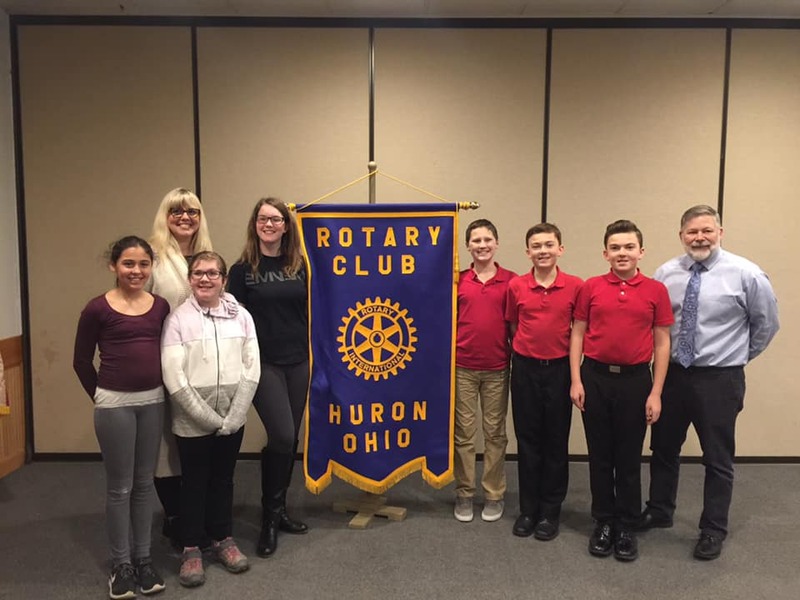 Rotary had the honor and fun to spend time with the Huron Schools 6th Grade Academic Challenge Team, including a friendly game of “are u smarter than 6th header?”. The team was accompanied by Mark Daughty, Principal and Julie McDonald, Curriculum Director and fellow Rotarian. Go Tigers! !